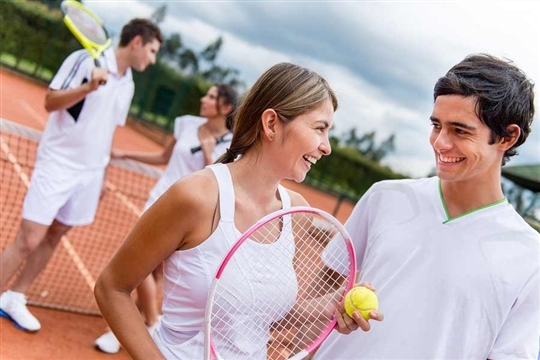 We work with coaching providers, National Tennis Association, to provide our members with a full and varied timetable of coaching, social play and competition. NTA has been providing high quality coaching across the UK for over 10 years and they continue to offer our members a great service. So when you and the family decide that you want some coaching or meet other members in some organised activity then visit their website for further information.